Successfully saved Crock Pot Cauliflower and Cheese to your Calendar. You can also save the ingredients to your Grocery List. 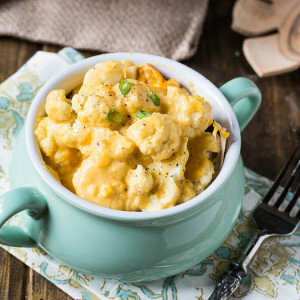 Tender and cheesy cauliflower is a cinch to make in a crock pot.